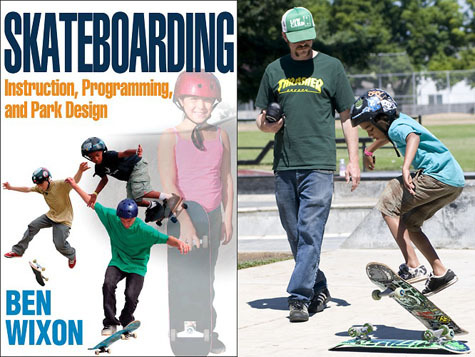 Skateboarding: Instruction, Programming, and Park Design provides safe and effective skateboarding instruction and programming as well as information on building and managing skateparks. 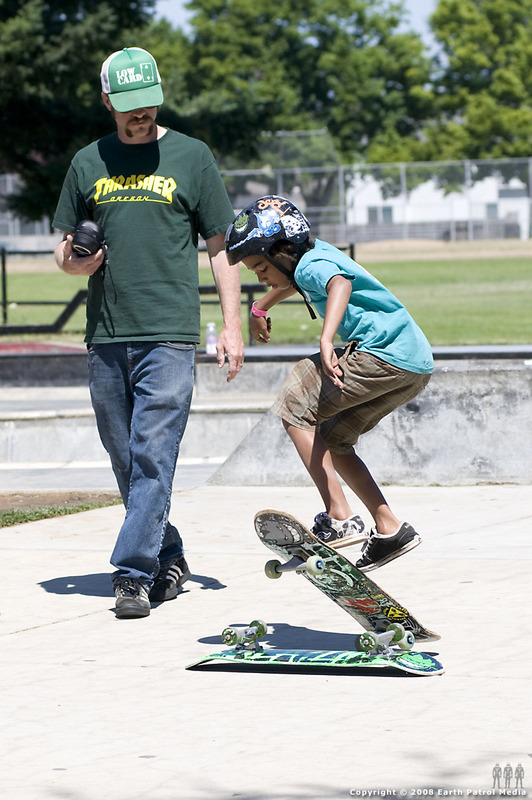 You’ll get all the tools you need to do everything from teaching fundamental skateboarding skills to designing and running a park to meet the needs of your community. It’s a must have for the shreducators in your community. Get your copy today. Check out a few more pics of Ben and some of his little rippers after the turn. 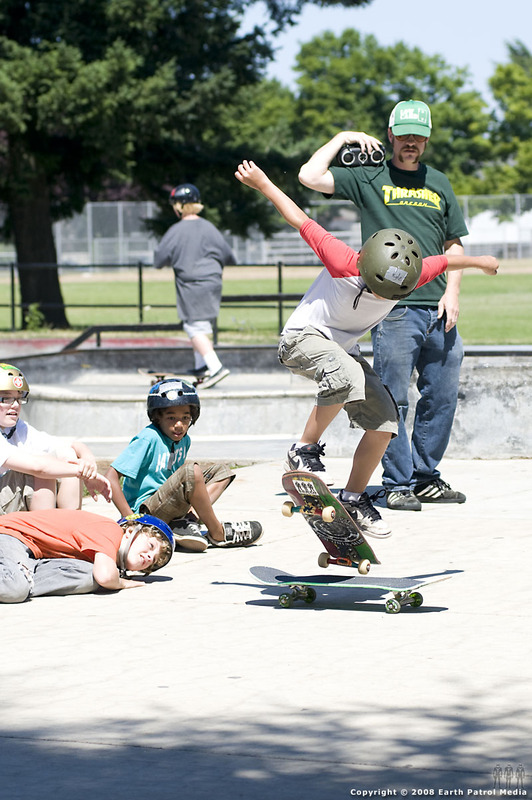 Click the link for more photo’s from the 2008 Glenhaven Skate Camp.